Casino investor, Royal Time Group recently lost a court case seeking compensation for investments in the Azov City gaming area of Russia‘s Krasnodar region. The area was designated as a Gambling Zone in 2009. 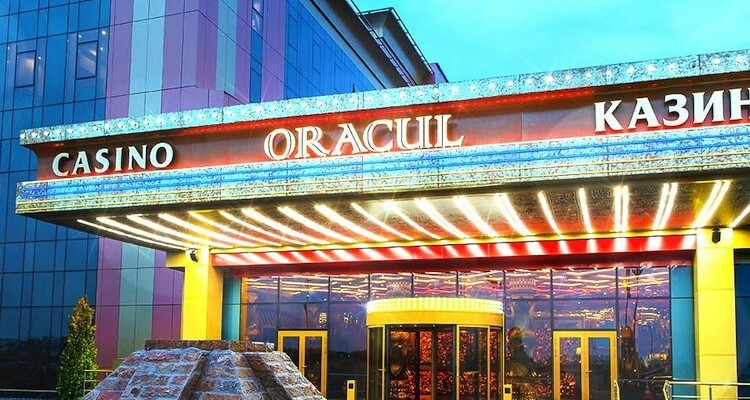 RTG opened Casino Oracul in 2010. In 2014 the government decided to shutter all casinos there by April 1, 2015 so they, and state-owned Sberbank, could recoup some of the costs of their 1.5 trillion ruble (around US$42 billion) investment in the Sochi Olympic venues by opening casinos in that part of the region instead. RTG had opened an expanded facility in 2014 with an investment of about 1.5b rubles, and had planned to spend up to 20b, but suspended expansion plans on the moratorium news. Russian media outlets are reporting that the 15th Arbitration Appeal Court has refused the company’s attempt to recoup losses incurred by changing government policy. 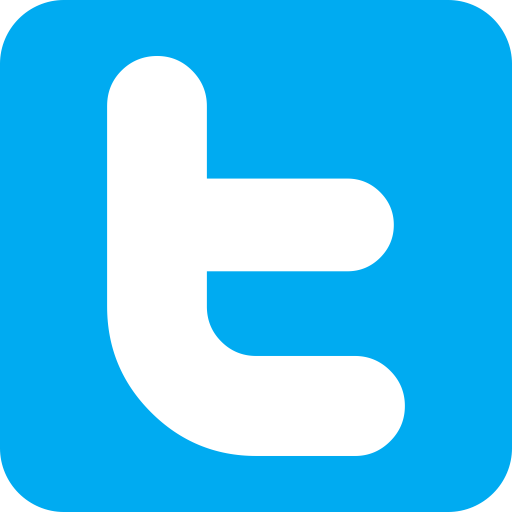 The company was reportedly seeking 5.3 million rubles (US$82,000) for losses and costs and 1.4 million rubles (US$22,000) for lease payments and the early termination of their lease. The court reportedly described the losses as “business risk”, meaning that RTG has no hope of prevailing over the Regional Ministry of Finance in that court. Royal Time Group plans to appeal the decision. In May, President Putin signed a law that included a provision allowing casinos in Azov City to remain open until December 31, 2018. Previous arbitration had allowed local competitor, Casino Shambala to open an expanded casino offering including new hotel rooms at the end of April. Continued operations could see investors recouping some of their money in the doomed gambling zone before it’s newly defined 10 year term expires. Shambala’s sister casino, Nirvana also seems to continue operations. Royal Time Group has already broken ground on their Phoenix Resort Casino near Tigre de Cristal in the Primorye Integrated Entertainment zone outside of Vladivostock, and has agreements to expand into the Siberian Coin and “New City” Amber gambling zones. It’s still unclear whether they will be competing for business in Sochi, about 500km or 8 hours to the south of Azov.